hd00:16Amazing snowstorm in sunshine on defocused snow-covered background. 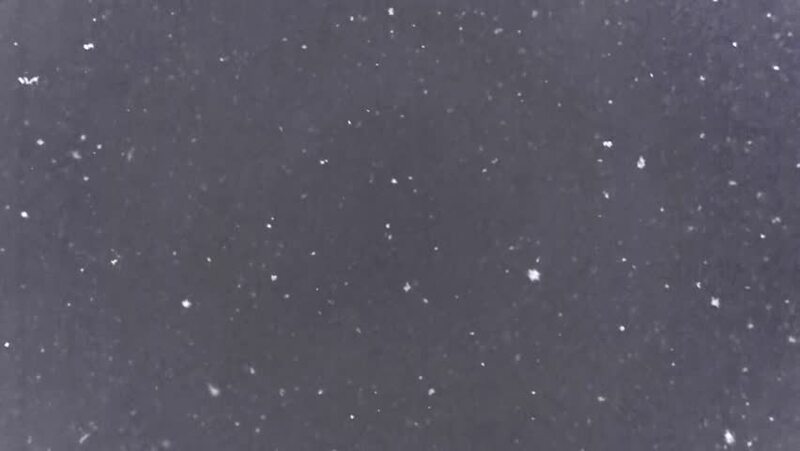 Sparkling snowflakes in slow motion, 240fps. Cold charm of north or mountain sunny weather. hd01:00Snow falls slowly over a white gradient abstract in this perfectly seamless (no fade) motion background loop. One minute long. 4k00:27Oil drops floating in water.